Christmas is coming, but I do love Advent so much. 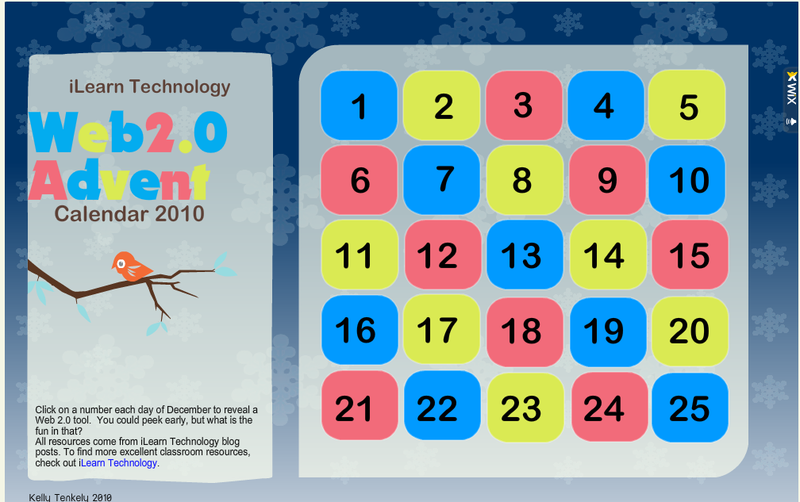 My buddy Ben shared this “Web 2.0 Advent” calendar with me last night. It looks like it was originally created for the 2010 Advent, but I’m guessing it will still be fun to explore the tools each day! Thanks to iLearn Technology for creating the calendar.